Take the plunge into the turquoise and azure waters of the big blue. 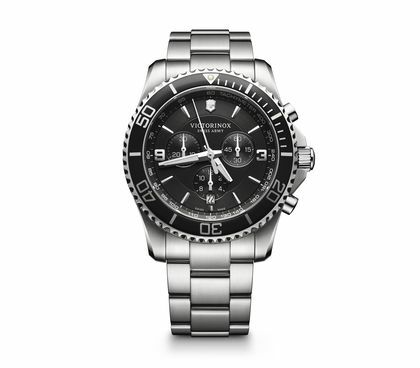 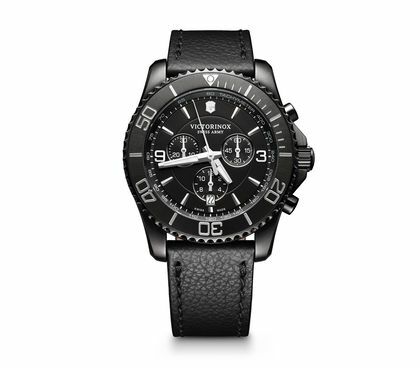 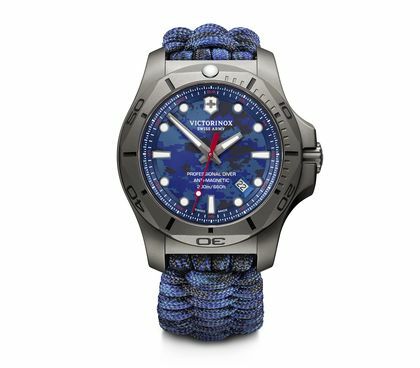 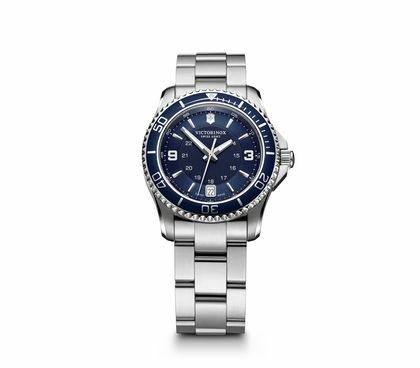 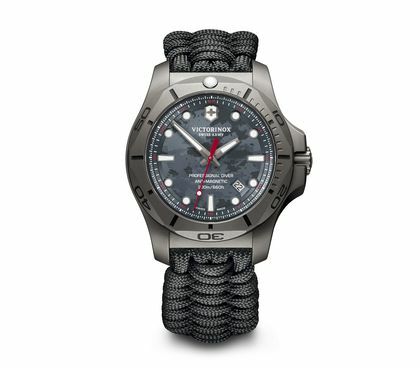 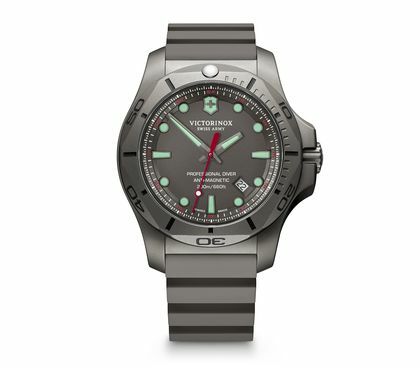 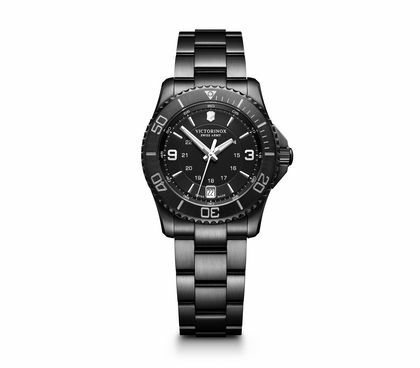 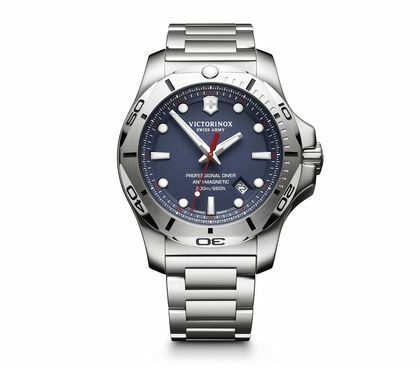 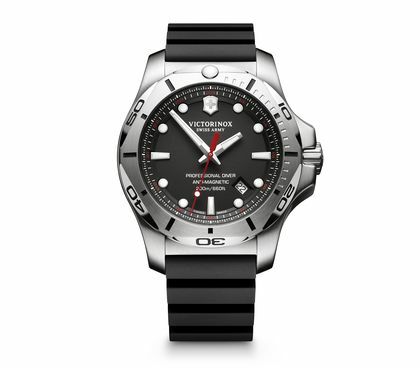 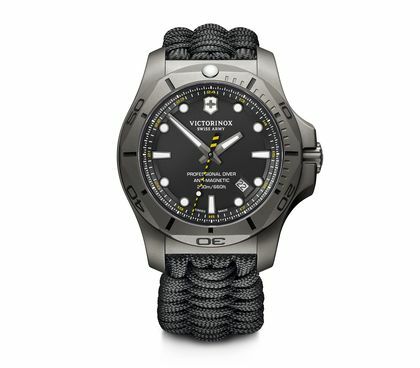 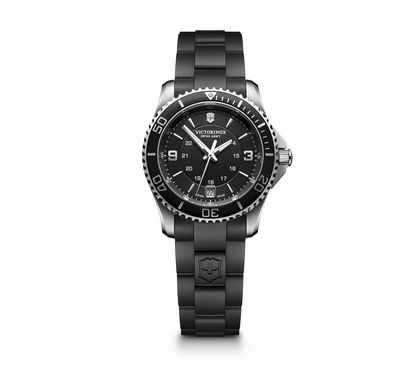 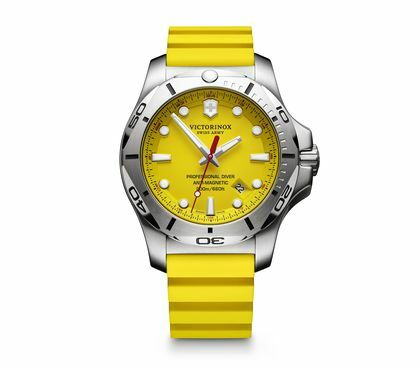 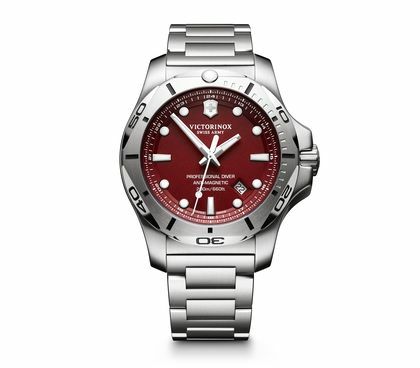 The Victorinox Diving Watches are the marine-savvy epitome of technicality, functionality and design aesthetic. 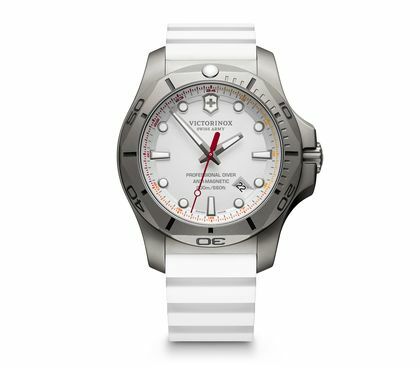 Robust and expertly crafted, these timepieces are equally at ease while diving into the ocean as while exploring the urban jungle.